A Mississauga based academy with players from Mississauga, Oakville, Burlington, Milton, Brampton, North York, Scarborough, Etobicoke, Vaughan, Woodbridge, Innisfil and Barrie. 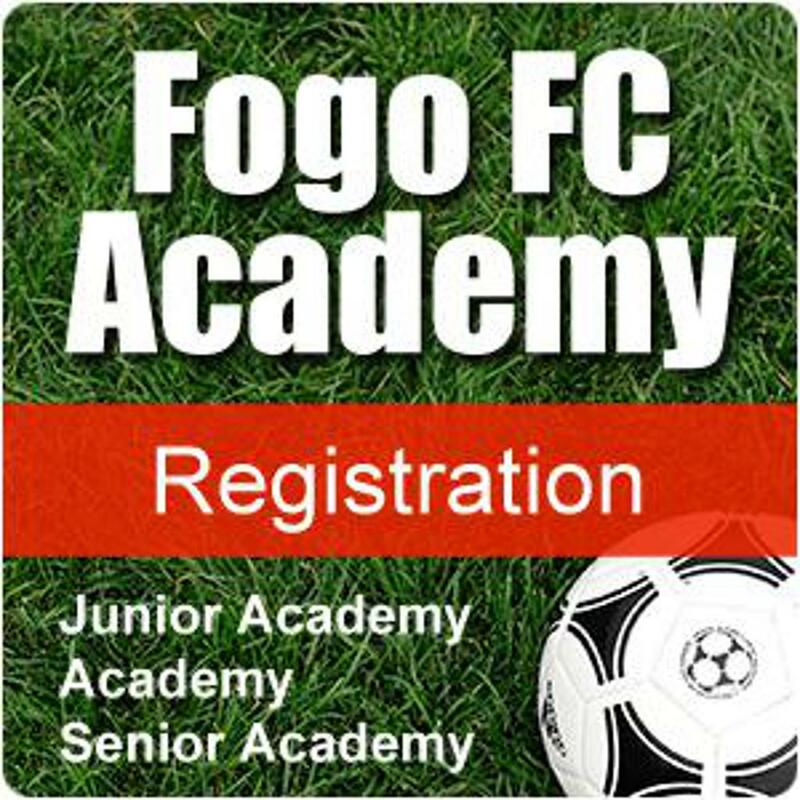 Fogo enables players to be the best they can be in a safe, fun and learning environment. We provide value for parents and players though appropriate year round soccer programs leading to a life long passion for soccer. 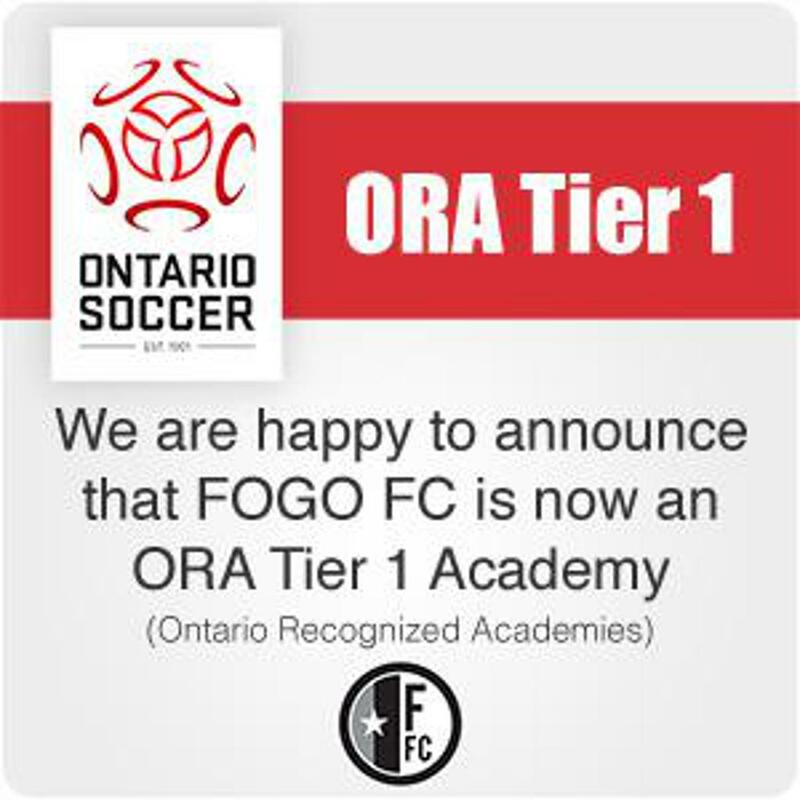 Fogo is a feeder club that provides both a life long pathway for soccer and exits for players going to the next level. 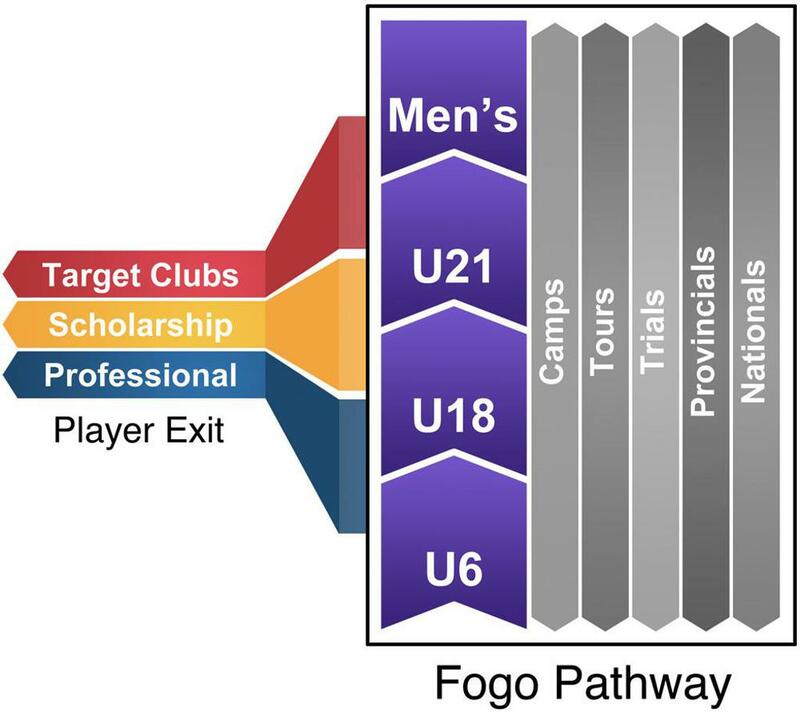 The Fogo Pathway develops players of all ages and uses existing relationships with clubs and colleges/universities to provide exits when appropriate. Fogo U20 Selects, U16 Selects and U12 Selects will be traveling to Chicago in April to play the Chicago Fire Academy. ©2019 Fogo FC / SportsEngine. All Rights Reserved.